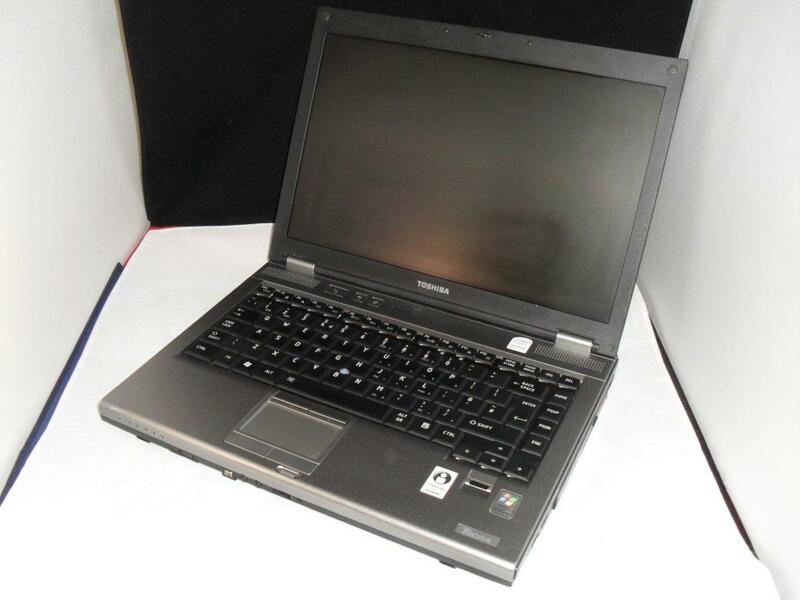 Toshiba Tecra M9 – Intel Core 2 Duo laptops available at low wholesale prices. Laptops are used working units in good cosmetic condtion. These laptops are sold in a group of 3 at a low take all price of just £295 ex VAT. Perfect laptops for export to Ghana, Nigeria and other desintations. Enquire now for more great wholesale laptop deals or download the full manifest.